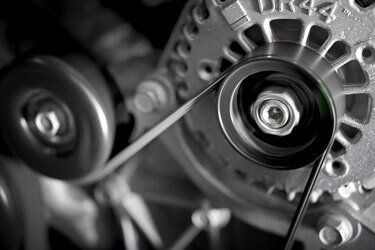 The alternator is a vital component to keep your vehicle running properly. The alternator is responsible for providing electrical power to the car and recharges your battery. The mechanics at Ron’s Auto and RV of Vancouver and Battle Ground, can diagnose your vehicle and determine if your alternator needs repair or replacement. How will I know if I need alternator repair? The alternator is the power generating source for your vehicle, there will be obvious signs when it starts to go bad. Erratic Headlights – Your headlights will dim, having periods of unusual brightness or they might not work at all. Powered Accessories – Take notice of things like powered windows and heated seats not operating properly as this could be a sign you’re in need of alternator repair. 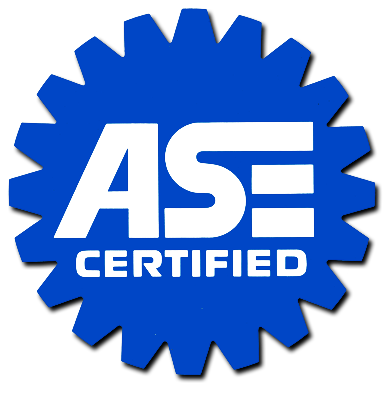 Noises – Often people will hear a whining noise before their alternator goes out. If your vehicle is making strange noises it is best to get it into the shop before it fails. Burning Smell – An alternator that needs to be replaced often is accompanied by a burning rubber smell. Dead Battery – If your battery is good but keeps dying or your vehicle won’t start, it is possible you’ll need your alternator repaired or replaced. If you feel you might need alternator repair, please call the expert mechanics at Ron’s Auto and RV so we can get you back on the road safely.